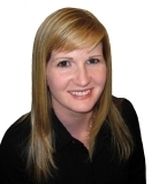 This article was written by the Canadian Real Estate Association (CREA) on May 9, 2011. 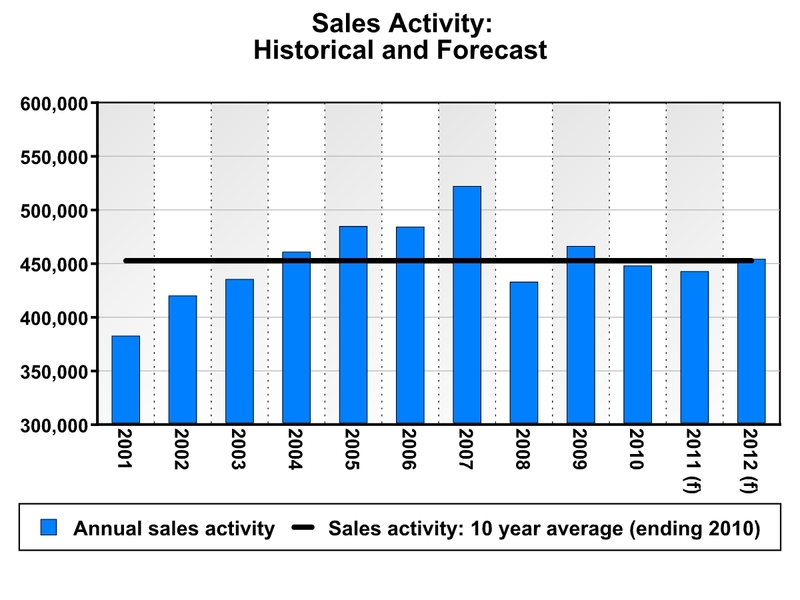 National sales activity is now expected to reach 441,100 units in 2011, a decline of 1.3 per cent from 2010. This is a slight improvement from the 1.6 per cent decline forecast by CREA in February, due to stronger than expected activity in British Columbia in the first quarter of 2011. In 2012, CREA forecasts that national sales activity will rebound by 2.6 per cent to 452,500 units. 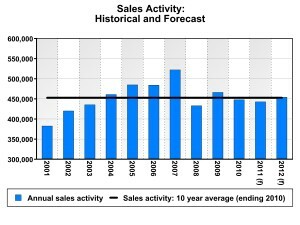 This is little changed from the previous forecast, and stands roughly on par with the ten year average for annual activity. Although sales activity in the first quarter of 2011 came in largely as expected, multi-million dollar property sales in Greater Vancouver have surged unexpectedly. These sales have upwardly skewed average sale prices for the province and nationally, prompting the average price forecast to be revised higher. The national average home price is forecast to rise four per cent in 2011 and nine-tenths of a per cent in 2012, to $352,500 and $355,800 respectively. This marks an increase from the previous forecast, and underscores the significant effect that investment in British Columbia is and will have on national results.